Showing recent results 301 - 315 of 577 products found. OR35 is the portable real-time multi-analyzer that integrates the best of sound & vibration analysis technology in a truly mobile instrument. OR35 is the synthesis of the ultimate OR3x technology and OROS? wealth of experience of measurement. Designed to be the best for field operations, OR35 takes any measurement situation in its stride. Choose OR35 and go on confidently.? 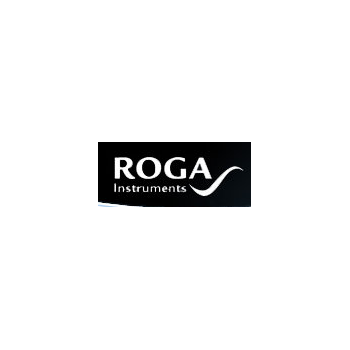 For multi channel real-time analysis, multi channel post process analysis, and sound and vibration analysis consist of a package containing optimal combined hardware and software. 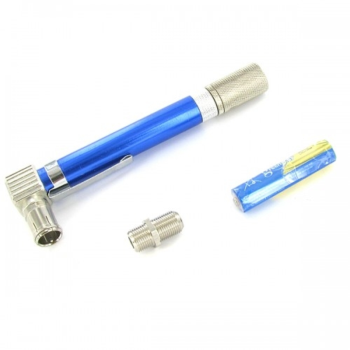 So we are able to offer you thoroughly tested turn key solutions for complex tasks. The BCM-44 and BCM-44B are state of the art current monitors designed for continuous operation during bare-hand work. 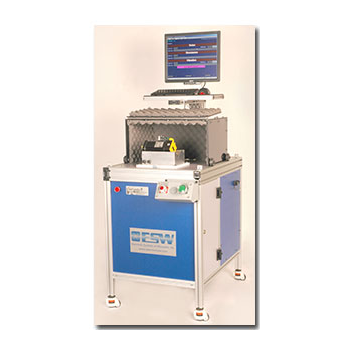 The BCM has an adjustable set point (5 presets also available on BCM-44B) between 1 and 400 microamperes AC or DC. A 90-dB horn sounds an audible warning if this current set point is ever exceeded during use. MS-100 - Component Engineering, Inc. 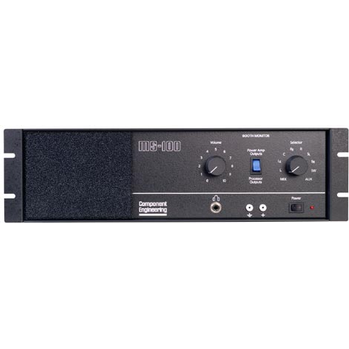 The MS-100 booth monitor amplifier is intended to be not only a means by which the projectionist can listen to the film being shown, but as a trouble-shooting diagnostic tool as well. 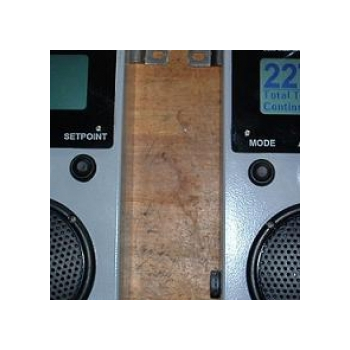 Enough inputs are provided so that all significant points in the theatre's sound system can be sampled and their condition quickly determined. SoundAlert - Castle Group Ltd. 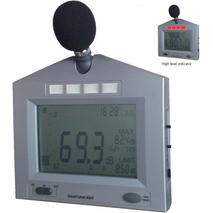 The SoundAlert is a desk, tripod or wall mounted sound level meter and it gives a clear indication of when noise levels are too high. It gives a clear warning of when noise levels are too high in factories and is the ideal product for noise control in call centres, pubs, clubs, hospitals and offices. 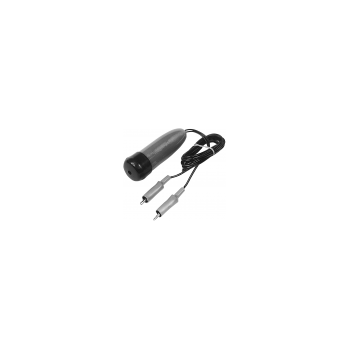 P7030 - P3 International Corp.
6034 - Associated Equipment Corp.
Our value packaged Carbon Pile tester handles all 6/12 Volt batteries. Two large 4.5" Analog metersdisplay amperes and volts. DC test leads are 2.5' 4 AWG cable. Unit comes with manual adjust knob. Buzzer sounds after load is engaged for 15 seconds. Handy device for locating short and open circuits. Horn sounds when circuit is complete. Long 5 foot leads permit technicians to work around corners, under dash boards and in trunks. 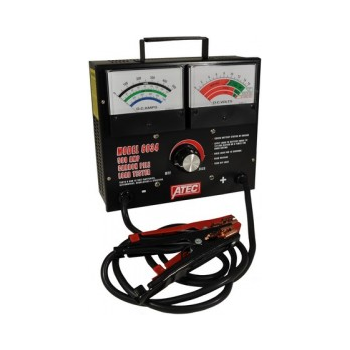 For use on all 6 and 12 volt circuits. Our Sound Tests will help you to intuitively benchmark your audio Equipment and loudspeakers E , your listening environment and room Acoustics A or your Hearing H without any other device required. In these tests, your ears will be your best judge. 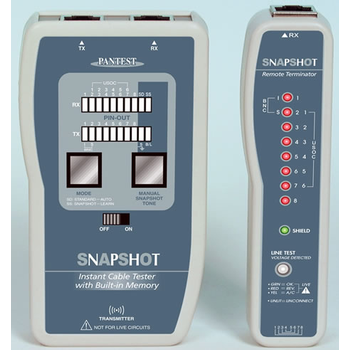 The Snapshot cable checker gives professionals and layman the ability to check cables instantly upon plug-in, with no buttons pressed or displays read. With its built-in memory, the Snapshot simply checks each cable plugged in against a correctly-configured cable pre-set by the user, and indicates the cable's status with a sound. Any Musician or sound person knows how difficult it is to maintain cables. 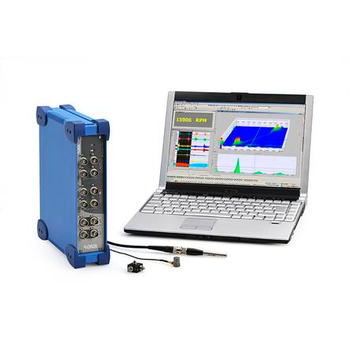 The CT 1 provides an efficient way to detect shorted or open cables. The unit tests 1/4" TS, 1/4" TRS, RCA, XLR and MIDI cables. Plus - it will test combinations of the above. This unit is a MUST-HAVE. 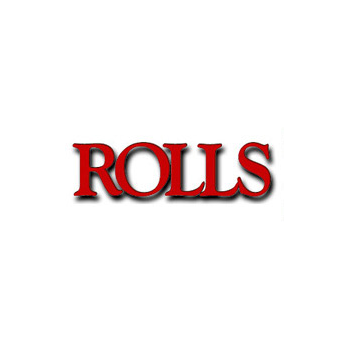 Tools designed to provide you with as much information as possible about your video files. With VideoInspector you'll know why your video files has no sound or refuses to play correctly. 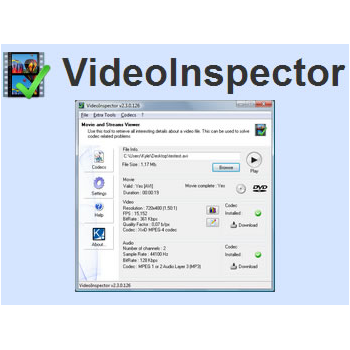 VideoInspector will help you installing the required CoDecs (coder/decoder software) for an optimal performance. Electronic Systems of Wisconsin, Inc.
Traces runs, identifying shorts and confirming DC continuity in video cables. Uses a DC current to check for continuity or shorts. Easily viewable LED indicator lights up to identify shorts. Tone detector emits audible sound to confirm DC continuity.